Can I park or store my bike in a cycle hangar? – How Can We Help? I have a specific bike storage shed, can I store my bikes in this without a lock? What does the bike need to be locked to in the house, garage or shed? 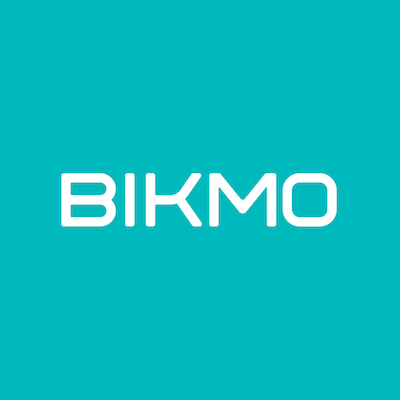 Bikmo policies taken out from 15th March 2018 include improved cover for specific types of cycle parking, referred to as 'cycle hangars' in our policy wording. Providing the facility meets our criteria, we classify it as 'at home' meaning you can park or store your bike for as long as you need, with no time limit. Located within 500m of your insured address. Your bike must be locked within the 'cycle hangar' in accordance with our locking requirements. These are defined in your policy wording, and you can also read more here. Cyclehoop Rentals is the largest network of on-street, secure and affordable cycle parking in the UK with over 1,000 Bikehangars across London. The Bikehangar gives your bike a safe home and protection from weather, vandalism and theft while freeing up valuable space in your own home! All locations and rental fees available to view online. Fees vary from £10 to £72 per year, depending on the level of council subsidy applied. If you are unsure whether a cycle parking facility is located within 500m of your insured address, you should check this before taking out a policy to ensure you have the required cover. To check the distance, use Google Maps to map the walking route between your selected parking facility and your insured address postcodes. This will be the definitive method that we, and our underwriters, will use. If you want park or store your bike in a unit that doesn't fit the above criteria, or any other definition of 'home' on our policy wording, then your bike will be classified as 'away from home'. To remain covered whilst your bike is unattended away from home, you are required to meet our locking requirements and not leave your bike unattended for more than 24 hours. If you took out your policy before this date, and want to park or store your bike in a 'cycle hangar', please get in touch to arrange an endorsement. Providing you aren't changing any other details in your policy there will be no charge for this. Before you get in touch, please make sure that the facility meets our qualifying criteria.